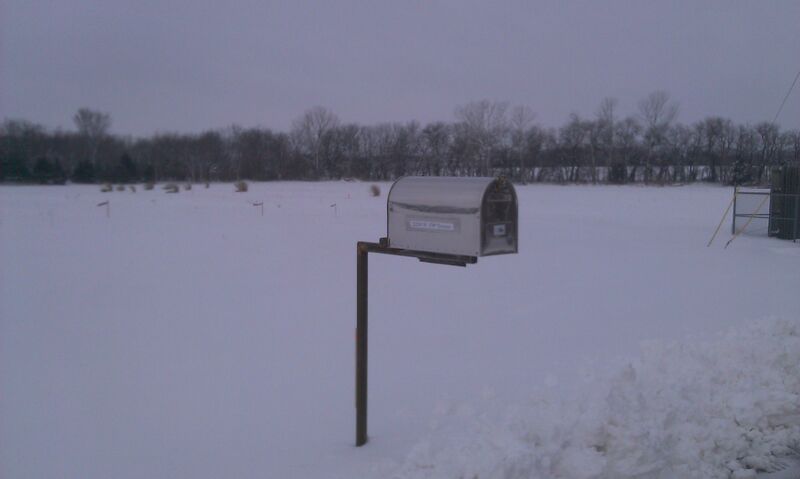 Six empty acres and a lonely mailbox. It’s a start. ← Was all this always here? Or…I am nature’s handmaiden. Love it. Can’t wait to see what comes next.